All the best for 2015! 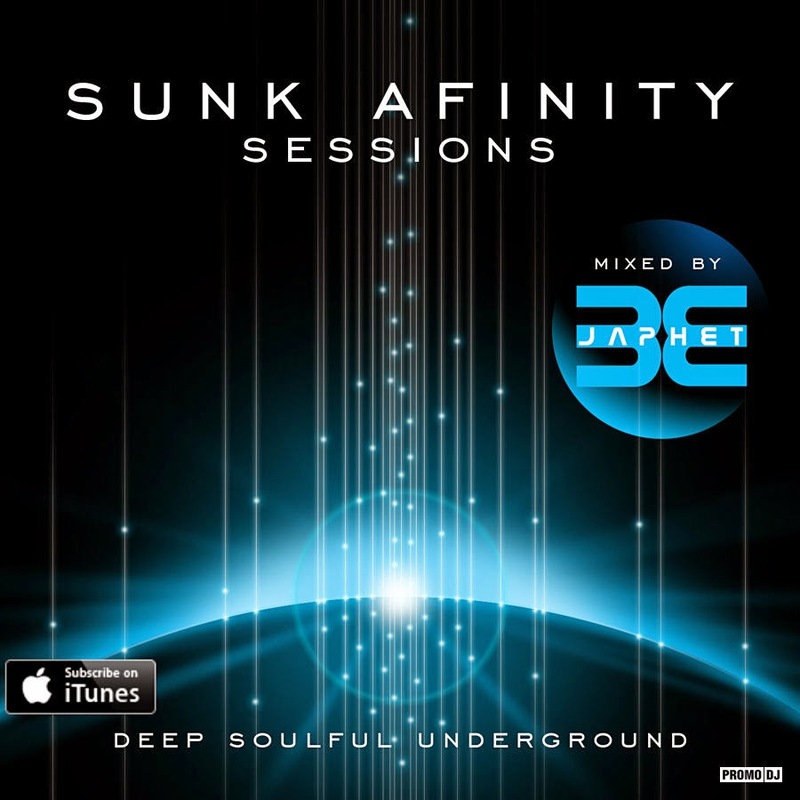 First Sunk Afinity Sessions of the year and yep the music is stunning in my humble opion.. So looking forward to what this year has to offer! New releases from Andy Heart, Golf Clap, Svet and Luvless to name a few. Standby for a monthly Sunk Afinity Sessions Guest Mix! First one is a Deep Progressive hour of power from none other than a US based buddy of mine Bryan Elsloo. Be sure to check his Ascension radio show on the very fine www.di.fm/progressive. Many thanks and enjoy the music. Also catch me live in the mix every 1st and 3rd Sat 7pm GMT on the excellent www.deradio.ca too. Peace.